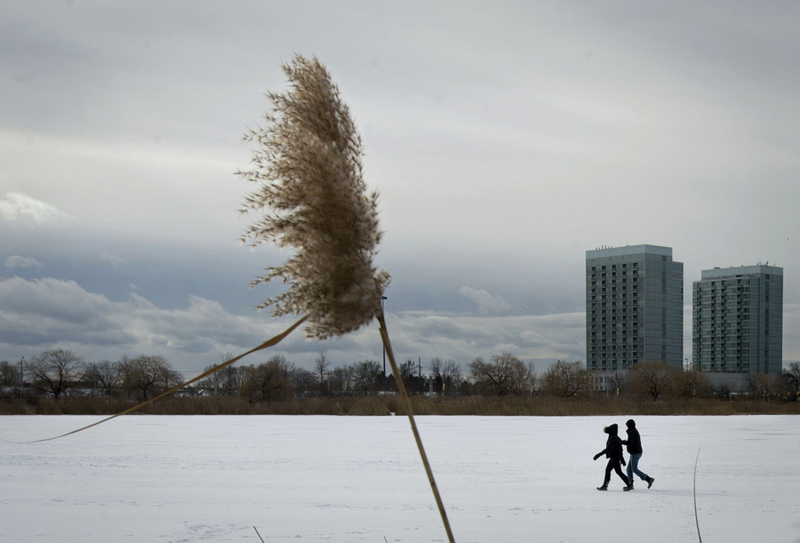 A couple brave the cold while walking on Grenadier Pond in Toronto Sunday, January 26, 2014. 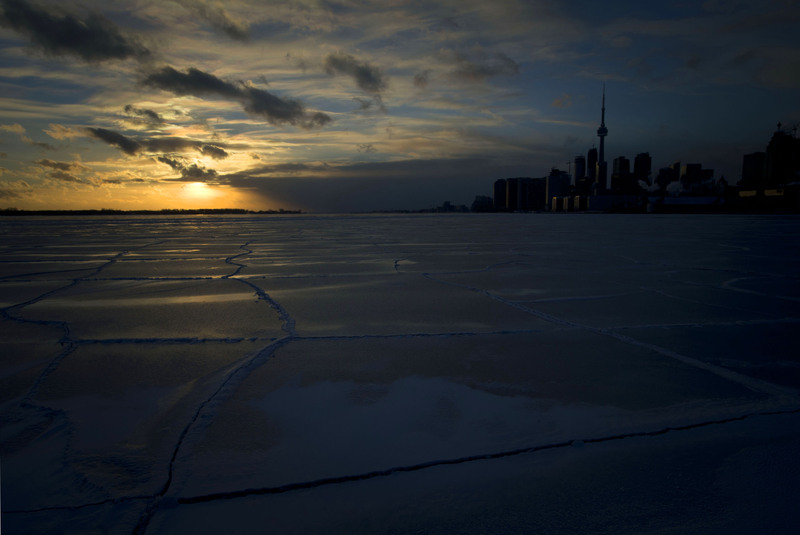 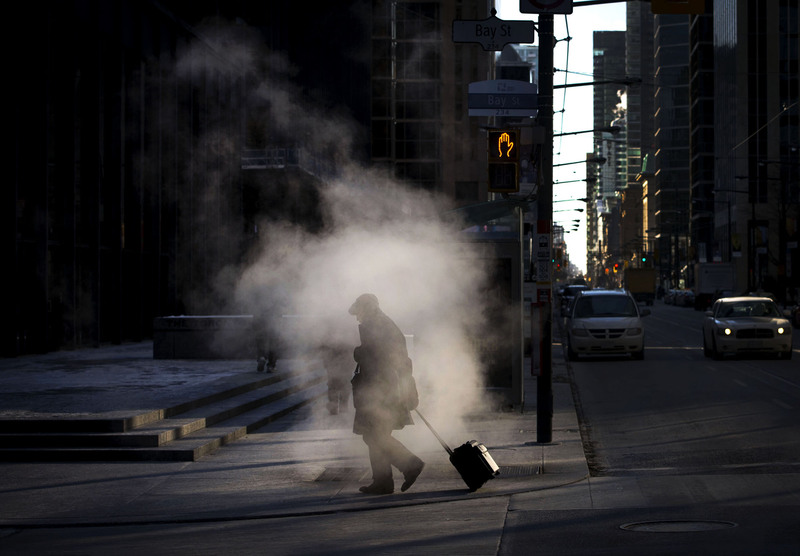 The City of Toronto issued yet another extreme cold weather alert with temperatures dipping to -28C with the windchill on Sunday. 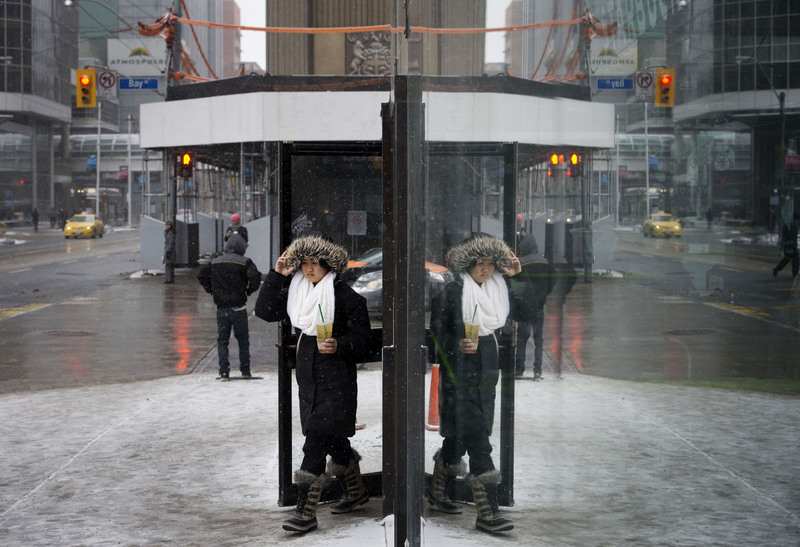 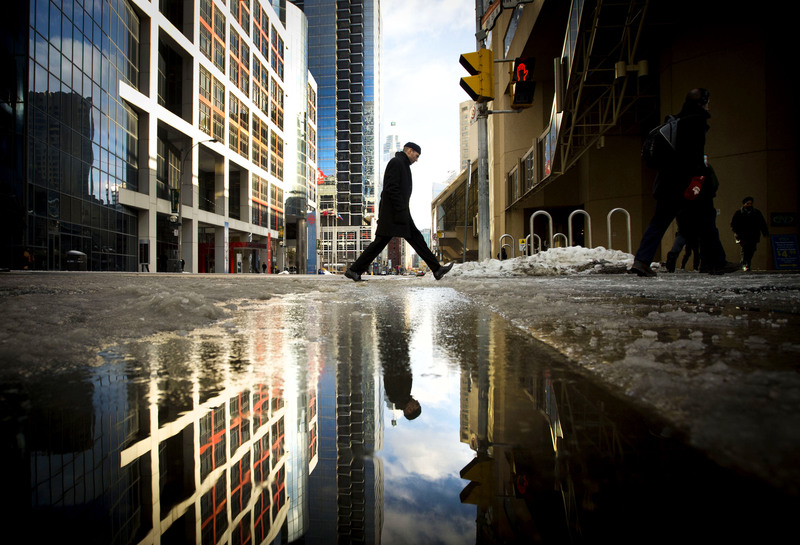 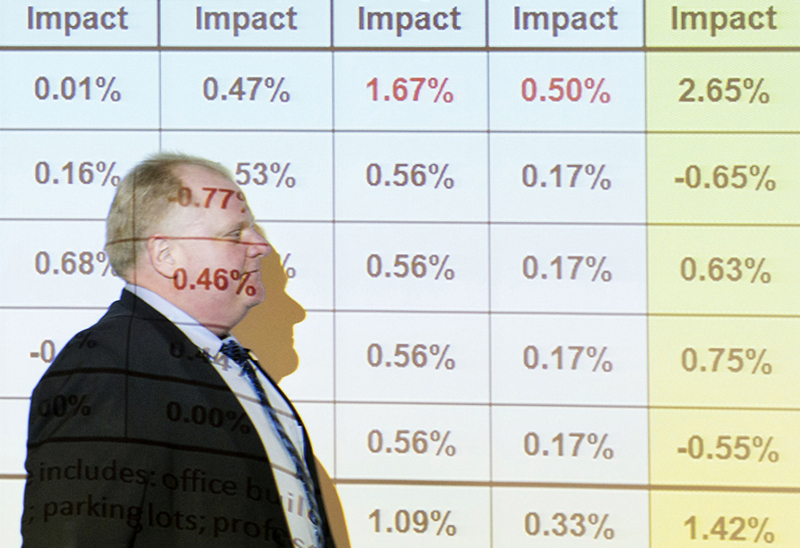 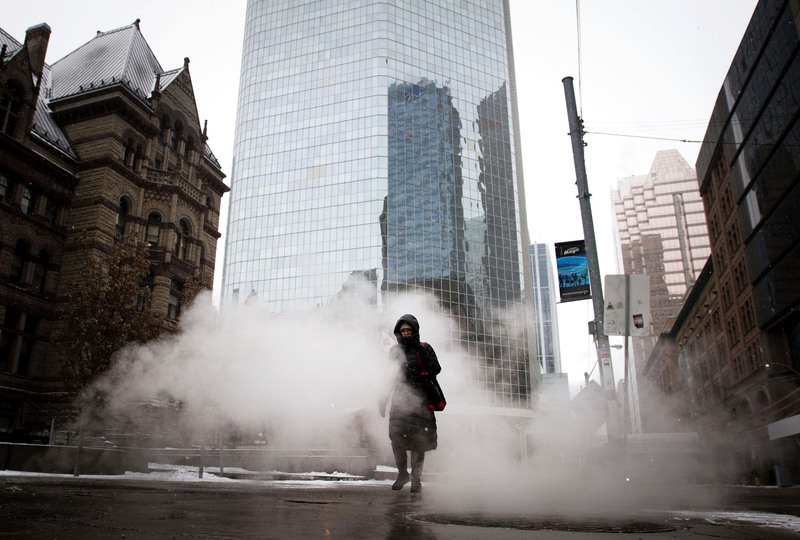 Pedestrians make their way through the downtown during a frigid day in Toronto on Tuesday, January 21, 2014. 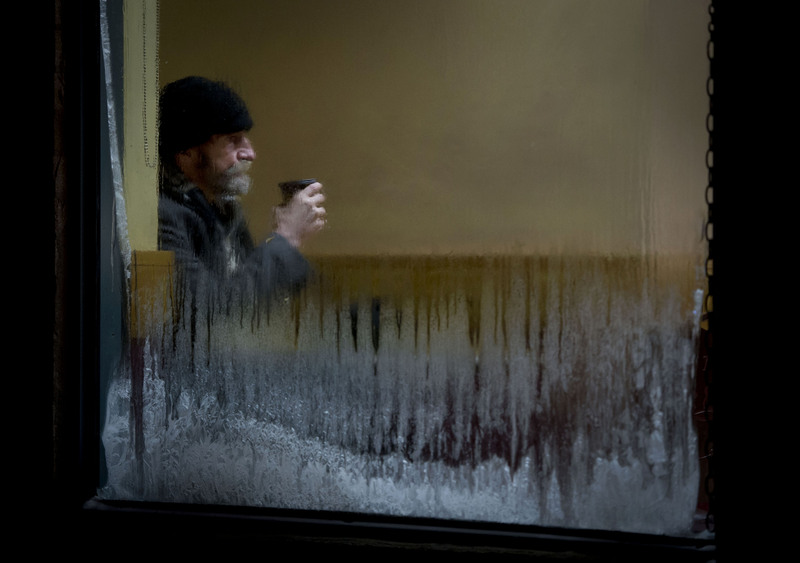 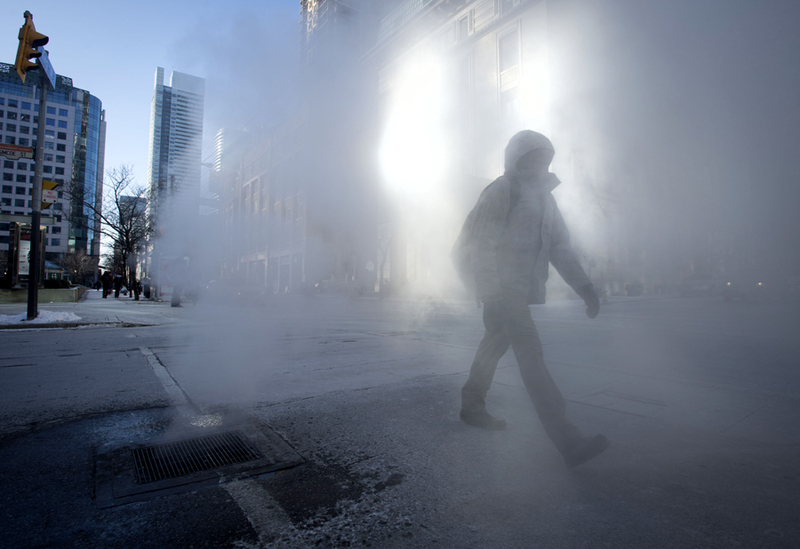 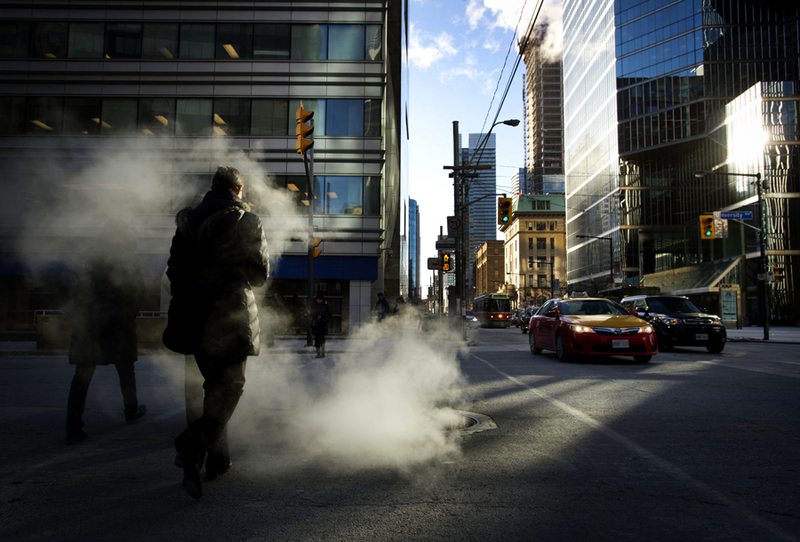 A man walks through steam rising from a grate at the corner of King Street and Simcoe Street during a frigid day in Toronto on Tuesday, January 21, 2014. 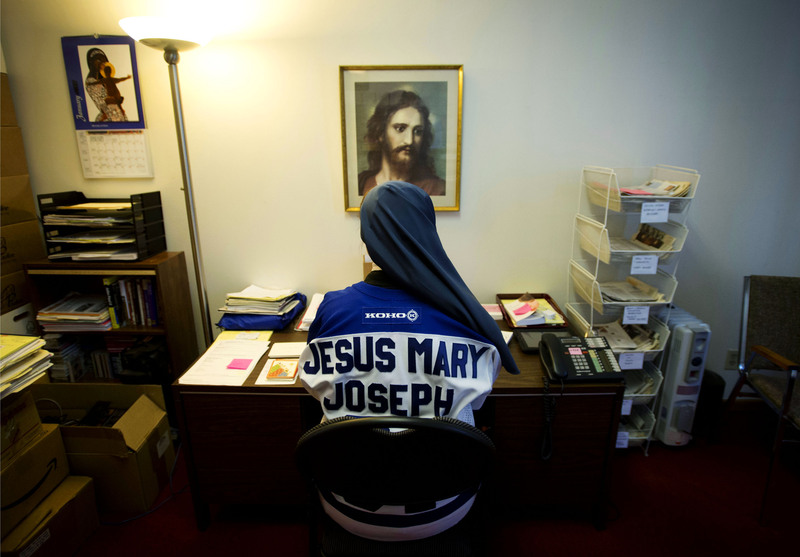 Sister Helena Burns wears a customized Toronto Maple Leafs jersey while sitting at her desk in her Toronto office Thursday January 9, 2014.